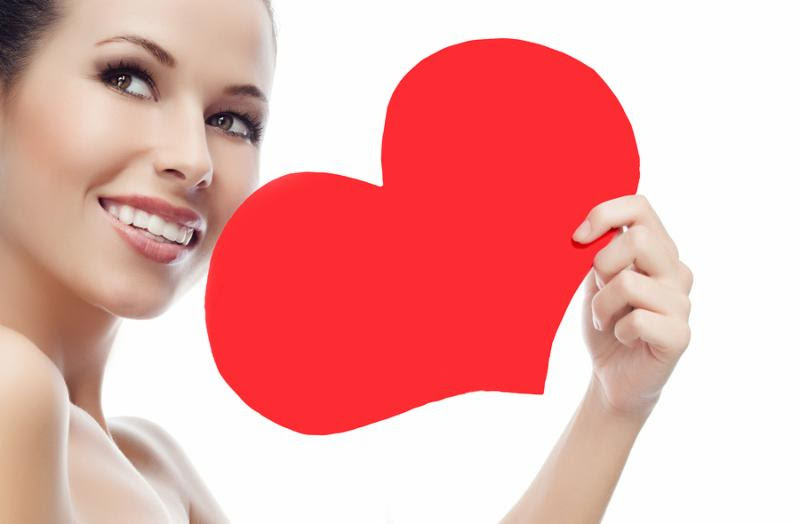 Love your skin this February! 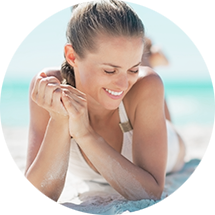 the “I want my skin to look great now” peel provides vibrant, radiant looking skin with minimal downtime. Have a Vitalize or Rejuvenate Peel for just a few dollars more! FREE Gift just for attending! Use Your BD Points For Additional Savings!